/ Modified apr 12, 2018 4:16 p.m. The tribes say the area for the proposed mine is sacred. The Tohono O'odham Nation, the Pascua Yaqui Tribe and the Hopi Tribe filed suit in Tucson federal court Thursday stop the proposed Rosemont Mine. The suit challenges the U.S. Forest Service decision to approve the final environmental impact statement for the mine filed by Hudbay Minerals. 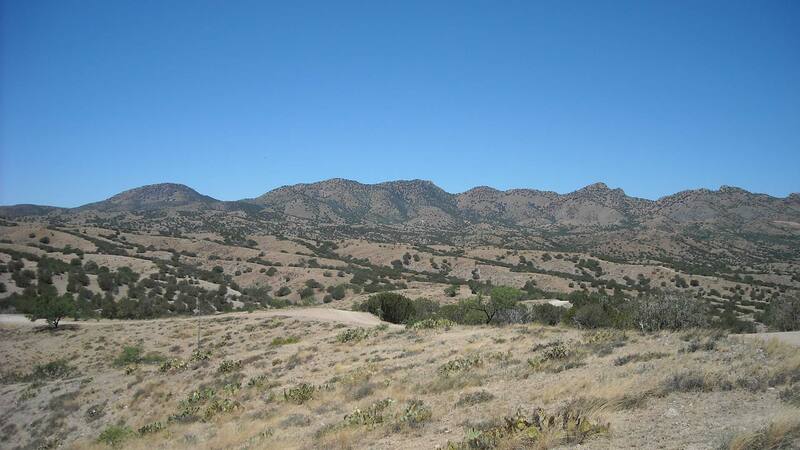 The mine is proposed for the Santa Rita Mountains south of Tucson. According to the suit, "The mine would deprive members of the Tribes access to the places they and their ancestors have gone to pray, receive blessings, honor their ancestors and collect traditional medicines and basket weaving materials since time immemorial. The mine would destroy a critical part of the Tribes’ heritage and permanently hinder tribal members from engaging in important cultural practices and religious traditions." The U.S. Army Corps of Engineers still must approve a final permit before any mining operations can begin.